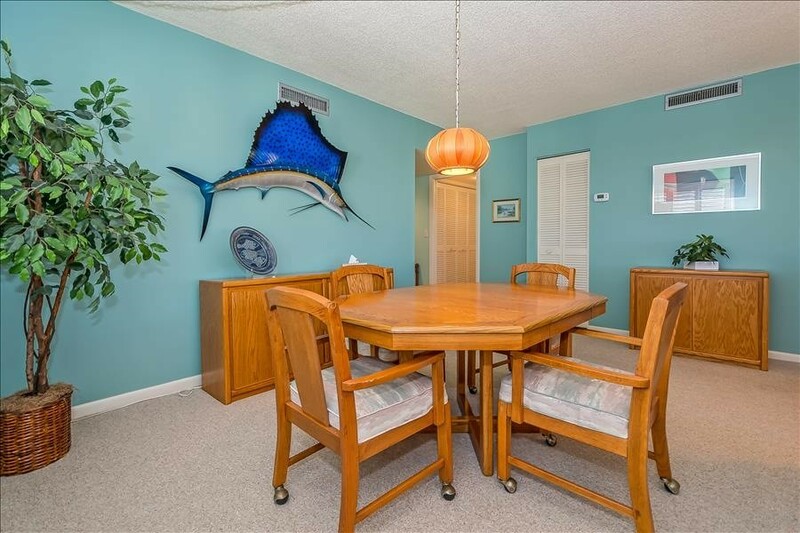 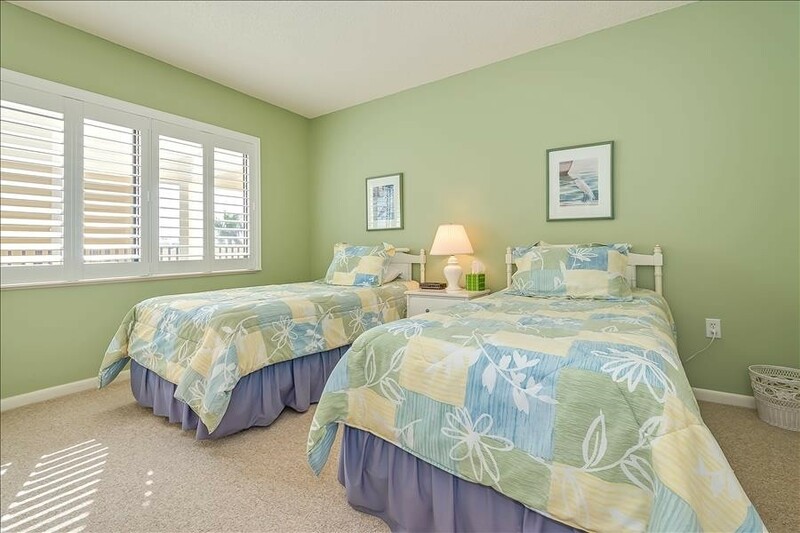 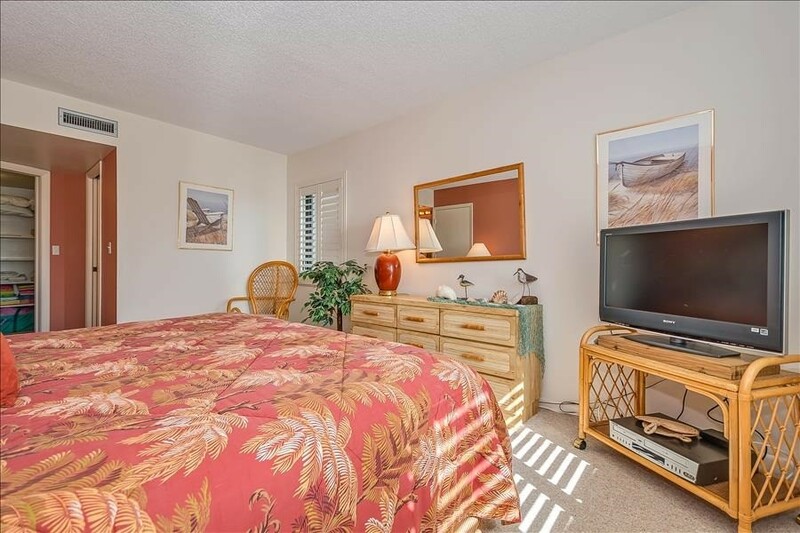 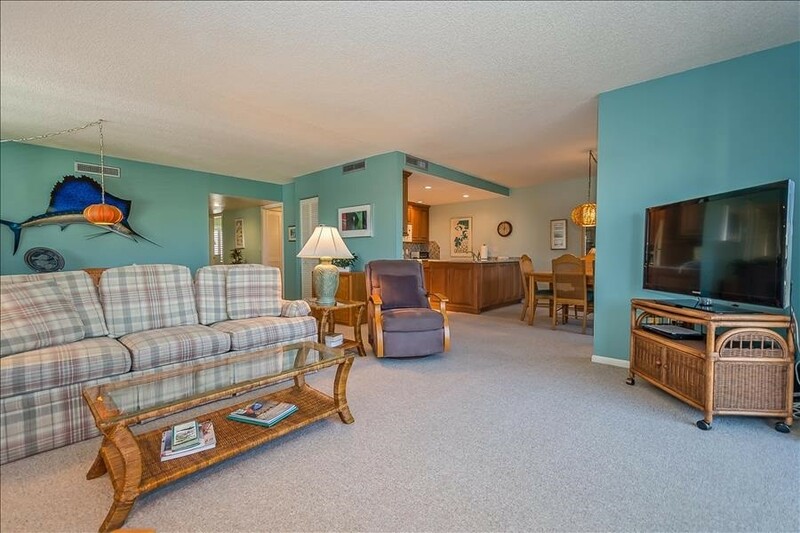 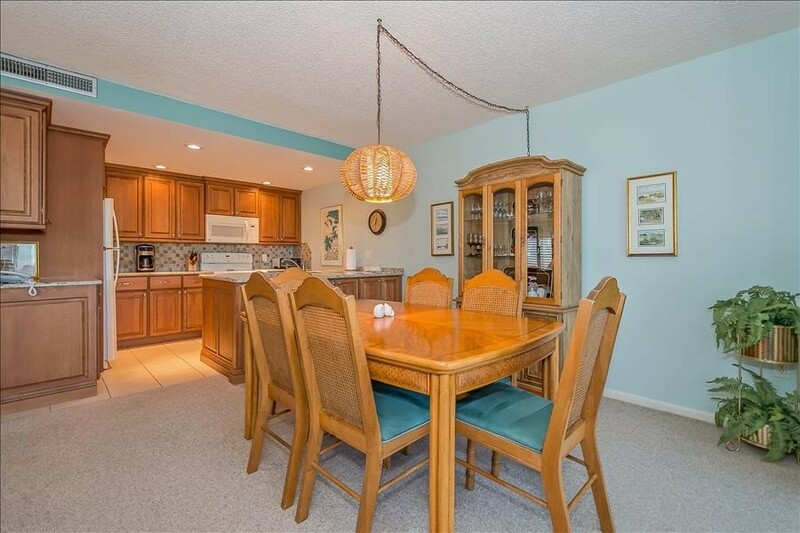 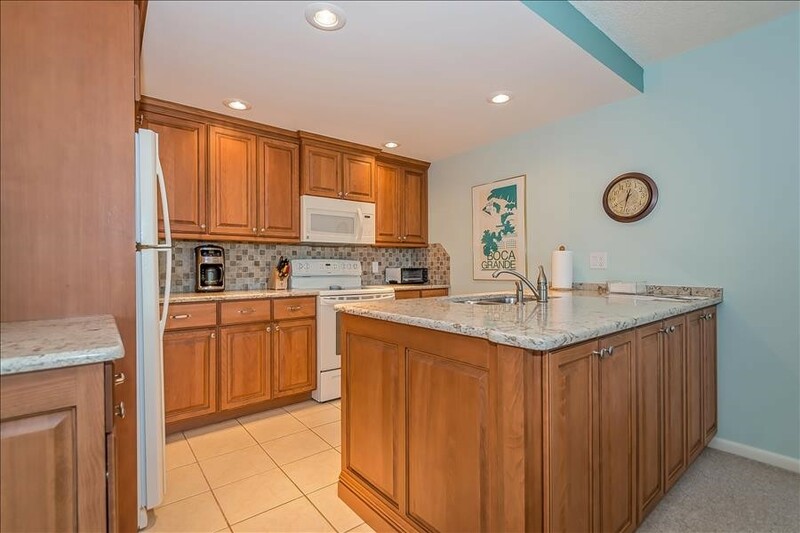 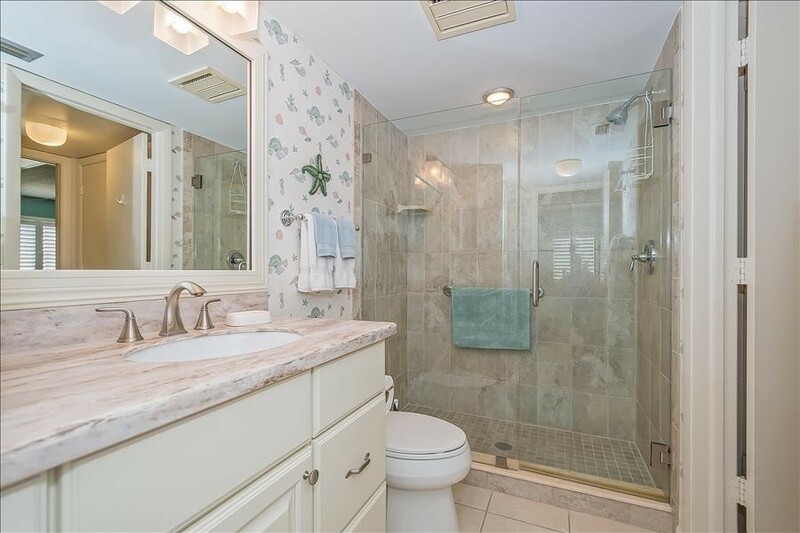 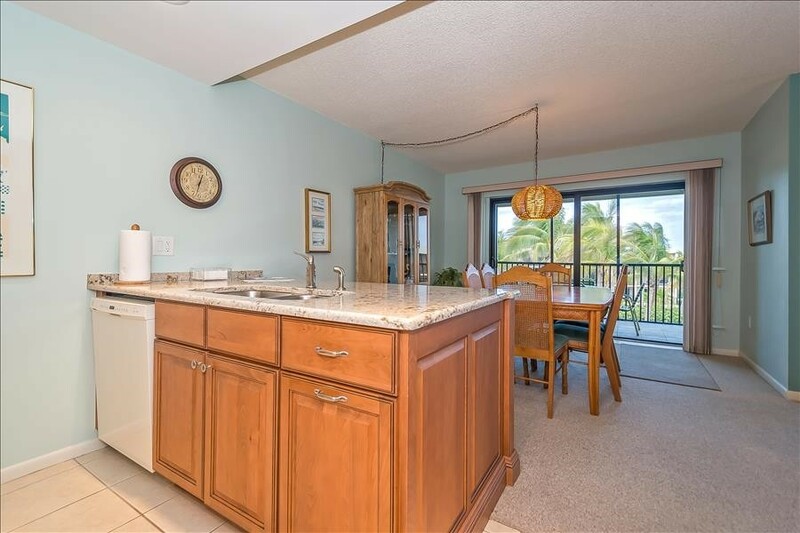 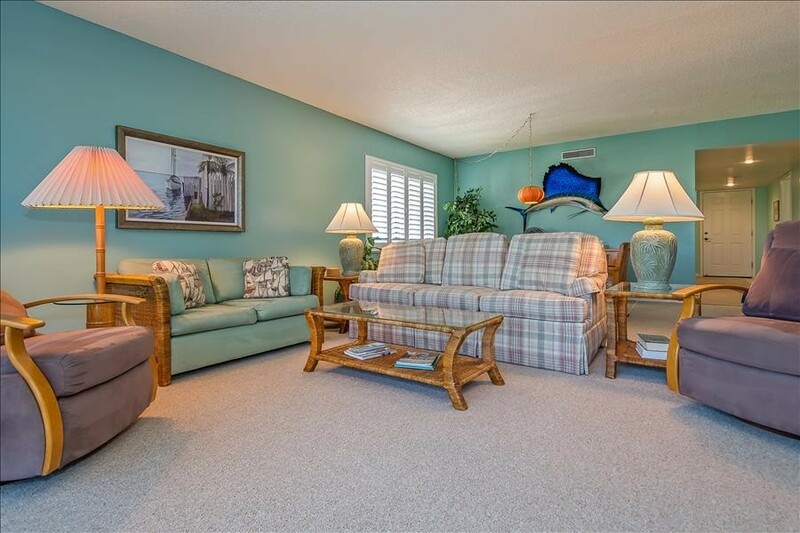 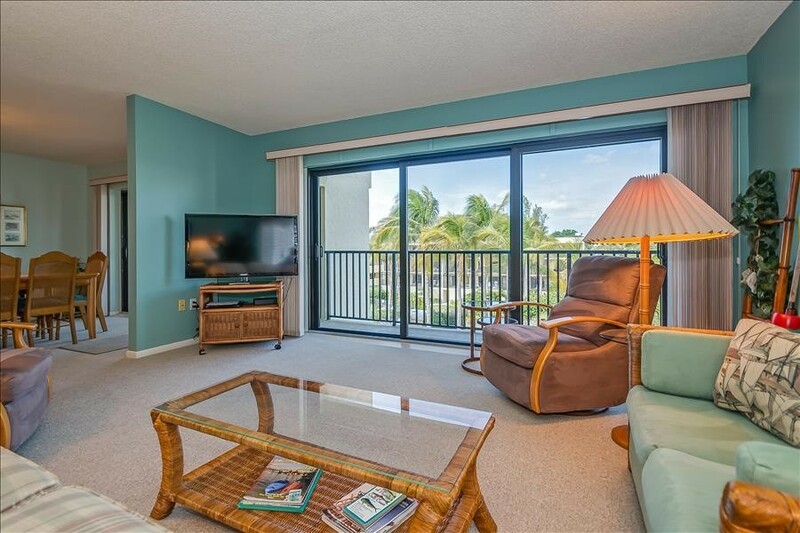 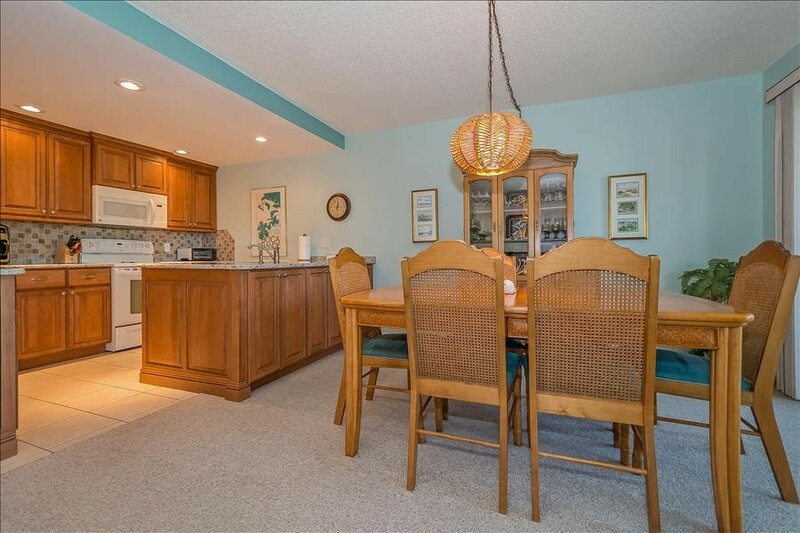 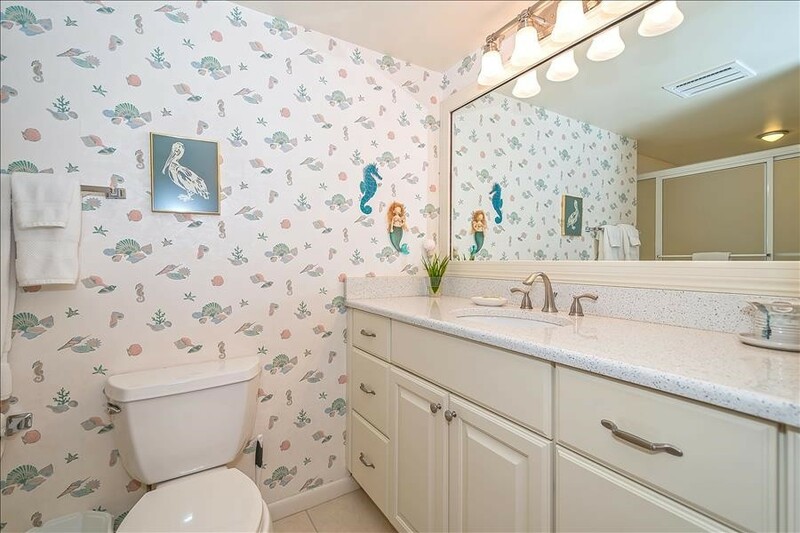 Tasteful, coastal condo in Sea Oats Community. 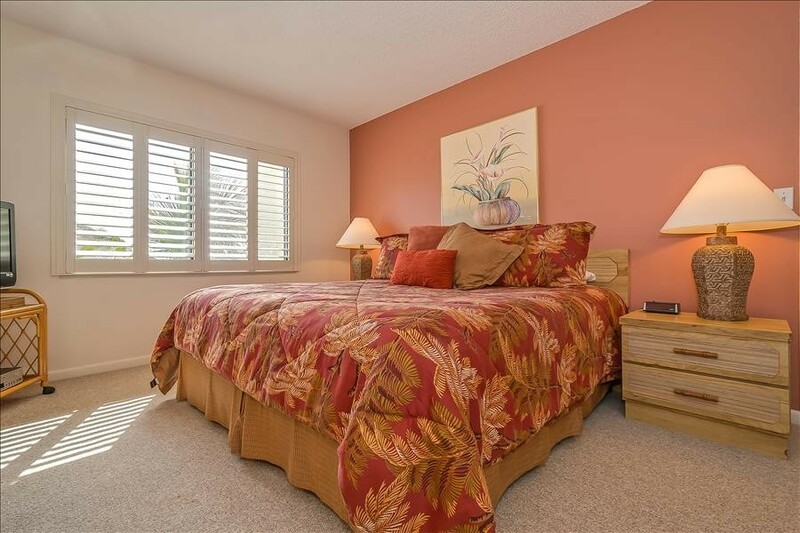 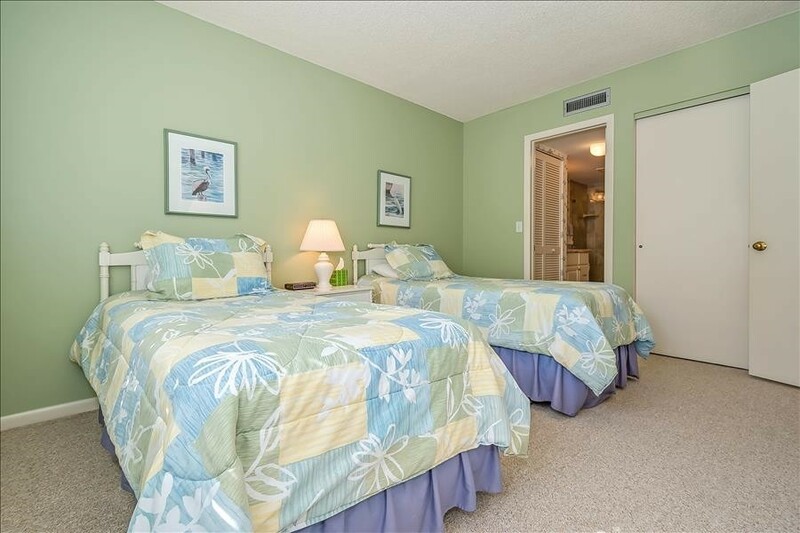 Only a quick drive to the downtown shops and restaurants, and a few stesp to the heated pool and beautiful beach. 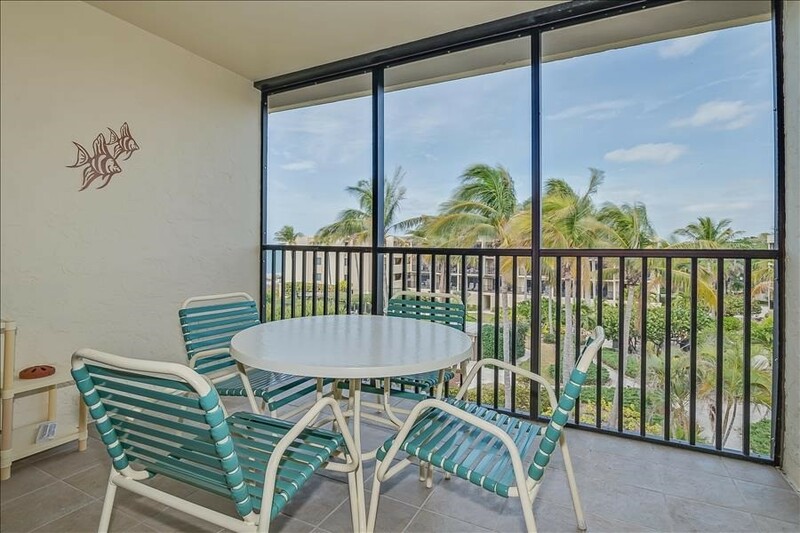 Enjoy lounging on your double balconies, perfect for entertaining friends and family. 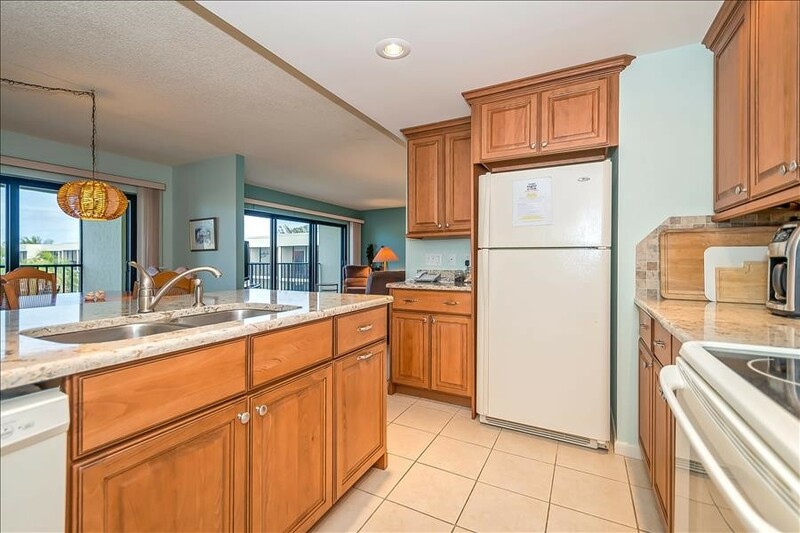 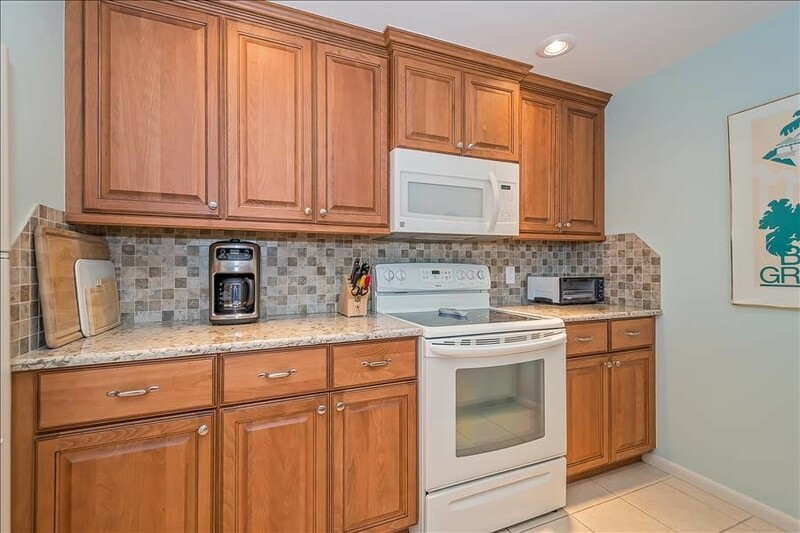 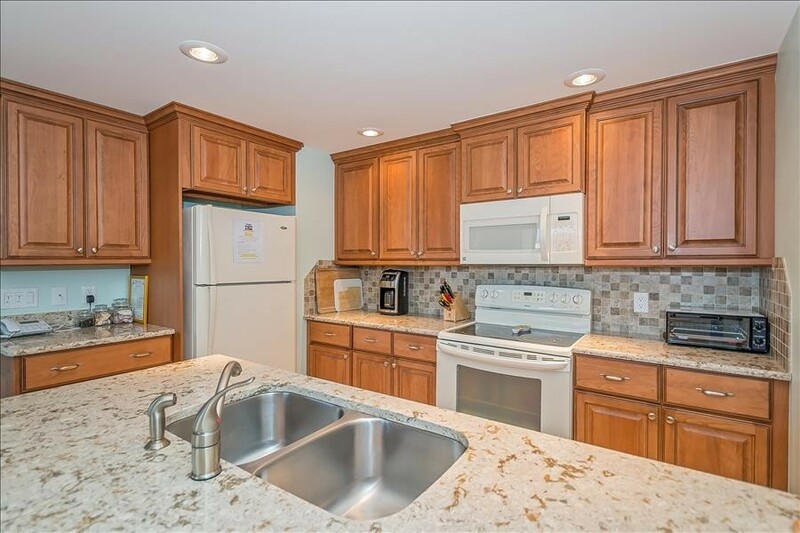 When staying in, take advantage of the fully equipped kitchen and upgraded Internet speeds. 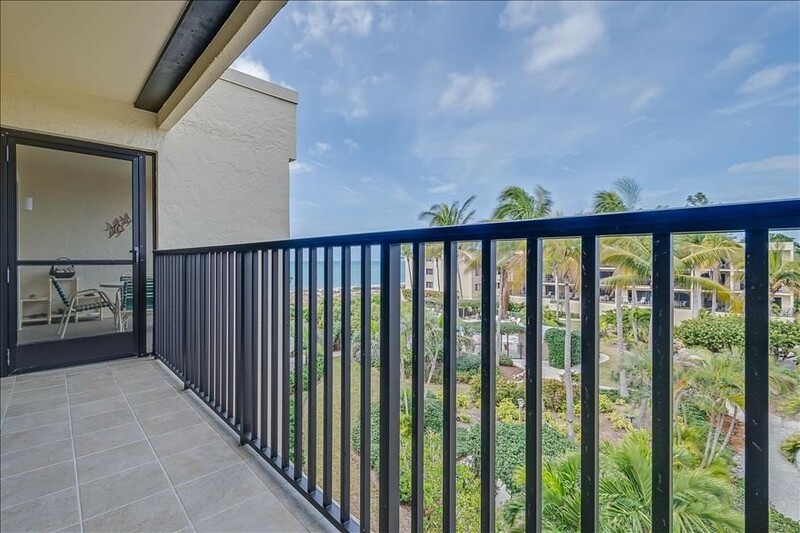 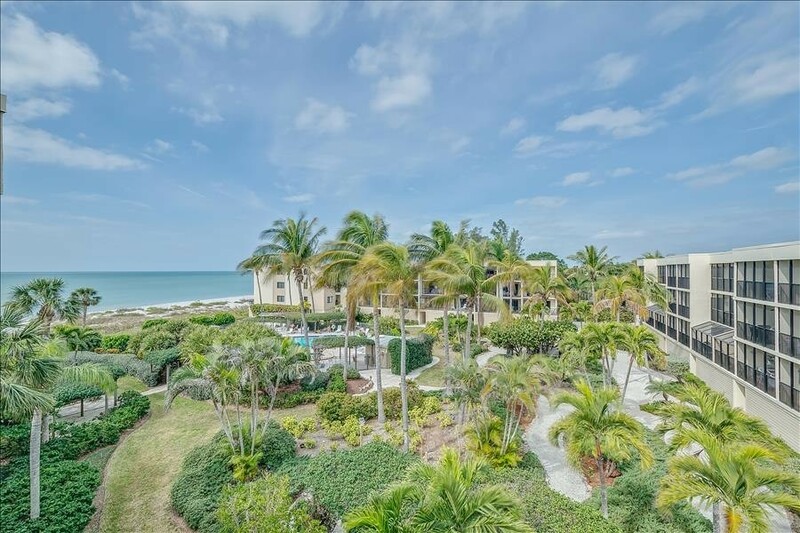 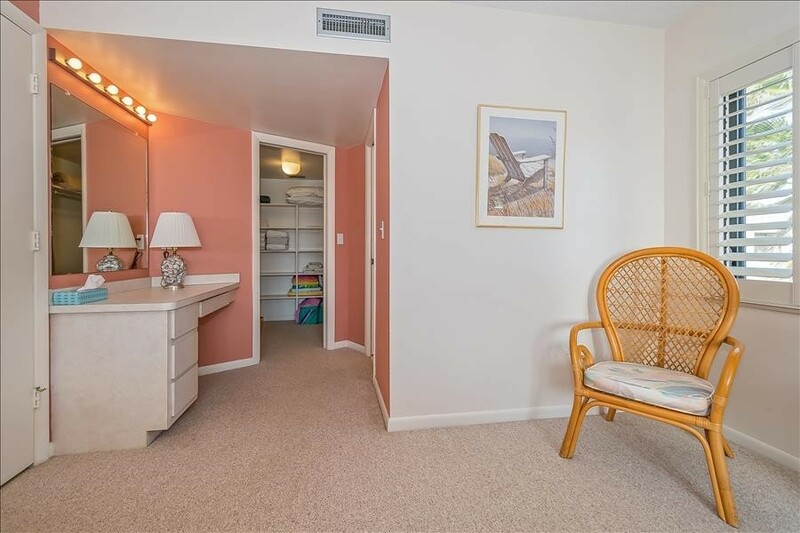 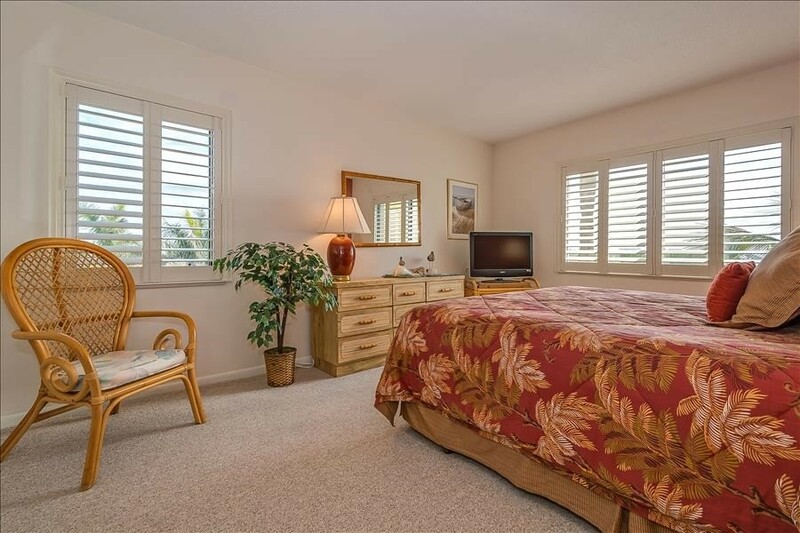 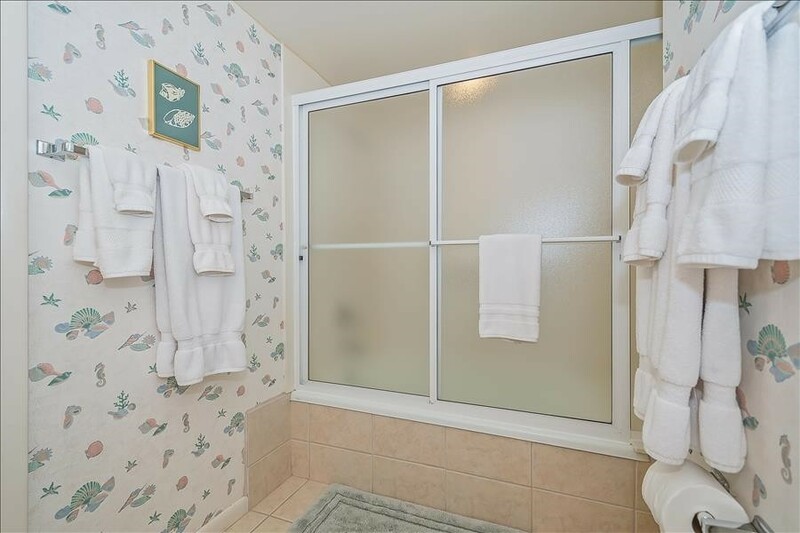 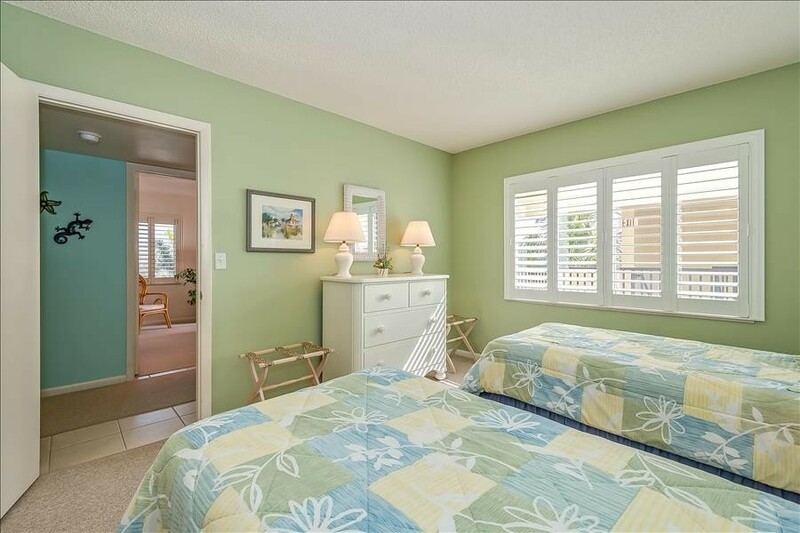 Park in your designated enclosed space, head up the elevators, and start your unforgettable vacation in Boca Grande. 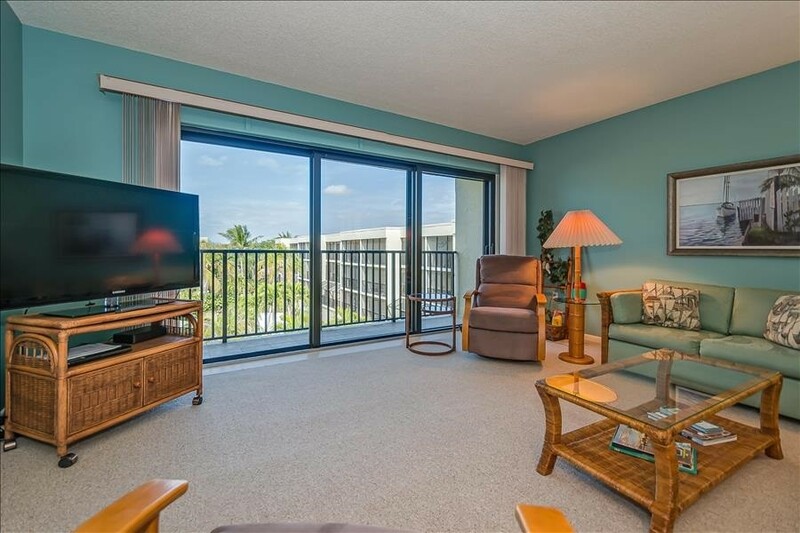 Please contact me with information regarding SEA OATS 324.